All tents are not created equally. 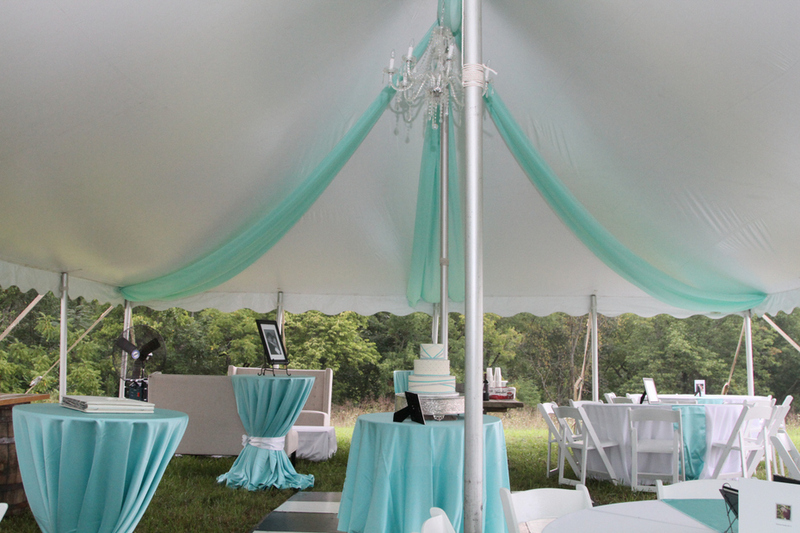 Some have center poles, some do not, some have seams you can see in the ceiling of the tent and some do not. All of my wedding and event tents are manufactured with the 16 oz. block out fabric. This means…..no seeing seems in the ceiling or UV light coming through. I call them the high peak Century Tents. 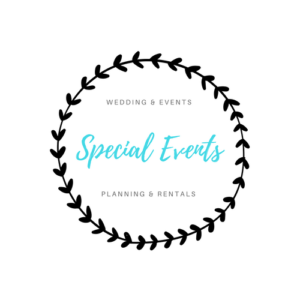 I have checked with many manufacturers of tents from all over the country and as a provider here in Kentucky the ones that the state has approved. After many talks with my husband on should we are should we not buy a clear tent we decided on this. There are only a few months of the year that is it safe to use and cool enough to be comfortable in the sun. What major manufacturers have to say……………. 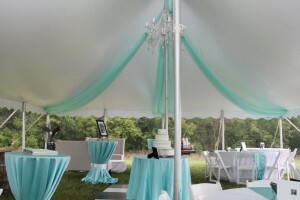 Clear Tents are not manufactured of reinforced fabric and should be handled with extreme care. 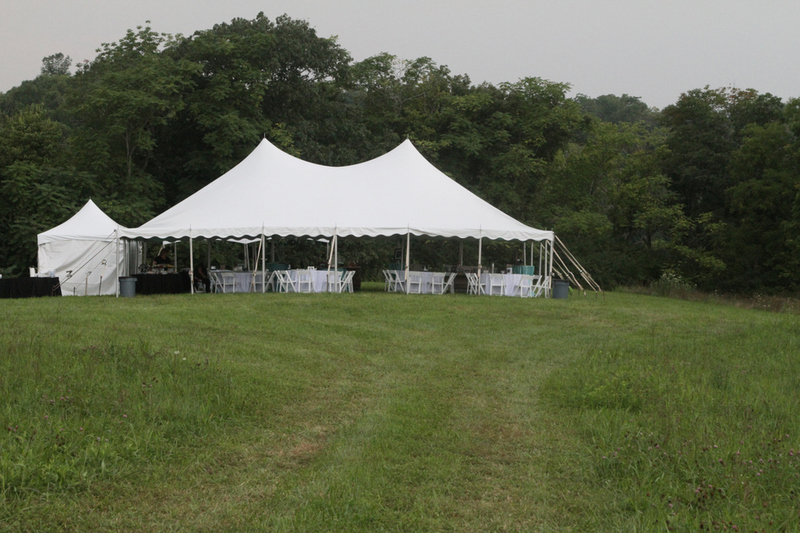 Clear tents will tear very easily, transparencies will deteriorate over time, stretch extremely easy, and shrink in the cold. Avoid installing in conditions below 55 degrees or above 95 degrees, do not install in the brightest part of the day. Early morning, late evening or even at night as the temperature inside the tent will rise very quickly. This will cause the fabric to stretch and become unsafe. 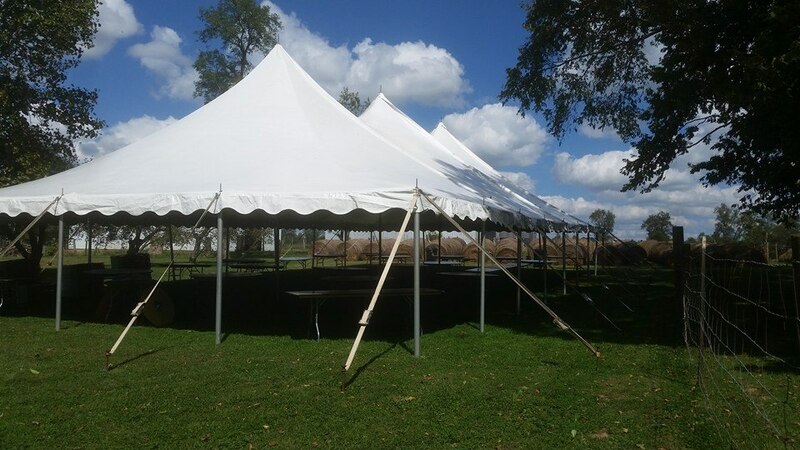 Clear tents need to be checked every 4 hours for stretching and or water ponding. Straps will loosed with the stretching of the fabric. Clear vinyl has a very low tolerance to ultra violet ray exposure, wind, airborne particles, hot or cold temps, and elasticity due to wind, rain and even handling. I agree they are beautiful and one day I may even decide to add one or more to my inventory but until there is a better way to make them safe for all of my clients I think I will pass. I will stick to renting a clear frame tent from one of my friends.